Why The Packaging Store? 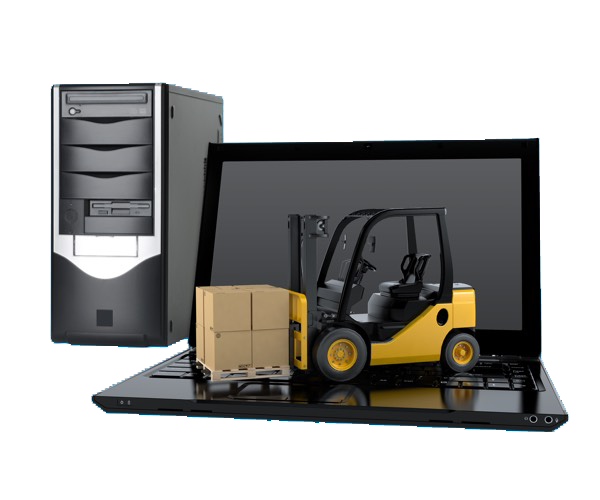 We understand the challenges and time constraints involved in shipping valuable computer and technology equipment. Computer shipping is its own specialty in the packaging and shipping world, and at the Packaging Store we have all the tools to make sure your technology arrives safely at its new destination. When you ship electronics like mainframes, terminals, printers, monitors, and circuit boards, the delicacy of the equipment is just one issue: you also have to worry about proper shielding and maintaining clean ports and vents. The computer shipping specialists at the Packaging Store are experts in computer shipping issues like these and others. Each time we ship computers, from a single fragile monitor to a cadre of mainframes, our specialists use a unique packaging material that won't crumble or shred, keeping the vents that shield circuit boards safe and clean while protecting your equipment from any bumps in the road. We can come to your location to wrap and package your computer and computer-related equipment, and we can handle bulk orders with speed and economy, shipping nationally or internationally, to single or multiple destinations. Keeping computers damage free is a fine art, and the Packaging Store's computer shipping specialists are masters. There's a reason we've become an industry-leader in computer shipping—keep your equipment safe and sound with the Packaging Store!